How danger is gas leakage? 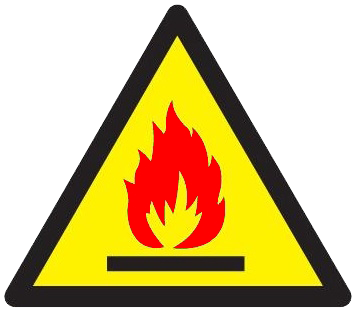 Gas is very high combustible substance, including Natural gas, Methane, town gas, LPG (e.g. Butane, Propane). If gas leaks from appliances or pipes with failures, it can spread quickly and have a risk to cause a fire or even explosion. 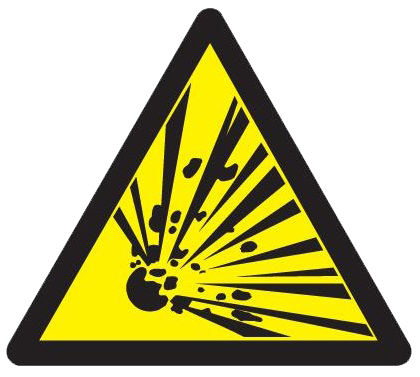 People may not have enough time to escape in a short time if explosion occurs. Why it is important to have Gas Leakage Detector? It is important to have a Gas Leakage Detector to alarm people to escape before a fire and explosion. Electrochemical gas detectors are used in a wide variety of environments such as refineries, gas turbines, chemical plants, underground gas storage facilities. The qualified Gas Leakage Detectors should get the approval of EN 50194 standard. What should we do when gas leakage? 2. Extinguish all flame and cigarette. 4. Do not search with naked lights. 5. Do not operate any electrical switch, light or appliance, and telephone. 7. Stay in a safe and open space to call emergency hotline. 8. Do not turn gas back on until the escape has been repaired.